Will the iPhone 5 Look Like This? A designer's rendering of the iPhone 5. What's the iPhone 5 going to look like? We don't know, and neither do designers Michal Bonikowski or Antoine Brieux. That's not stopping them from taking a whack at it, however, as both of them are envisioning the iPhone 5 design in images that look like they could be Apple press photos. Check out the gallery here. First up, Bonikowski's iPhone 5 plays it safe, returning to the pioneering handheld's roots with an aluminum back and steel fame. It's still thin like the iPhone 4, but its predecessor's flat back has been replaced with a slight, curving bulge. This design is almost a challenge to Apple, which went in a similar design direction with the aluminum-bodied iPad 2. Will the company go big with an iPhone 5 design? After all the griping over the iPhone 4's antenna issues, etc, can the company afford to be a little wild? 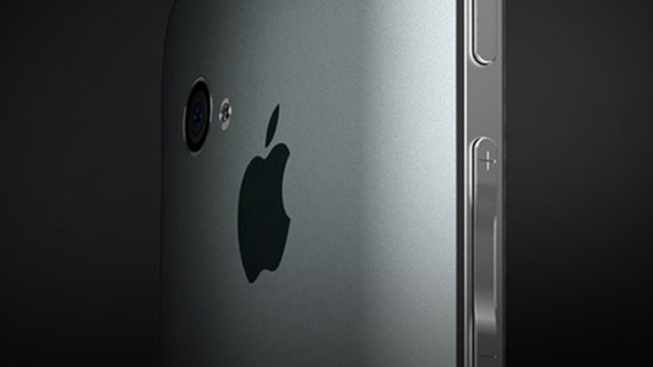 The iPhone 5 as envisioned by Brieux is more of a departure, evolving the more boxy look of the iPhone 4. Instead of appearing rounded from the front and flat from the side, it now has a rounded profile with a flat face. Check them both out in the gallery below.